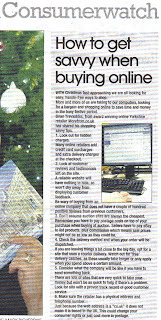 Then both the Sheffield Star and the Creative Sheffield websites have featured our round up of the year and the launch of our new MoreFrom.co.uk website. It's nice to look back on what's been a fantastic year for More and to look forward to an exciting 2010. Sony L11S1E/S - The Future is Here!